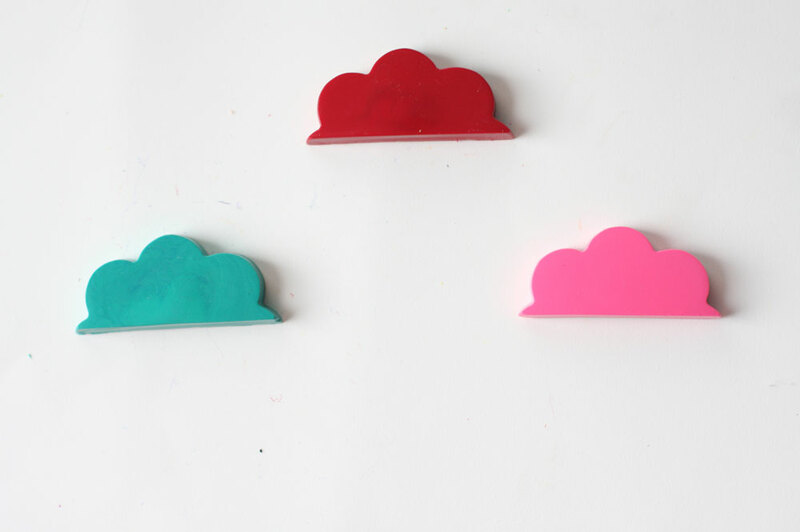 I have some very fun projects to share….so stay tuned. 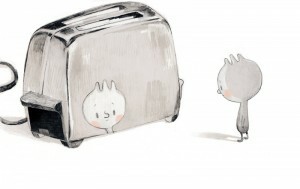 Isabella Arsenault has a beautiful and delicate style that just draws me to the covers of the books she Illustrates. A Canadian, she studied at Université du Québec à Montréal , she is has received two Governors General awards for her works. I love the soft greys and delicate pops of color. Some of her works remind her of Wayne Thiebaud pieces, just soft and delicious. A beautiful tale about being different. As my kids are half, I thought it would be fitting. We just adore the book. 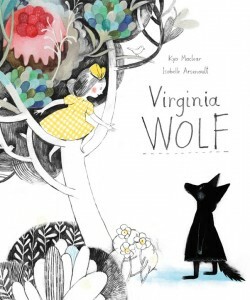 A tale of Virgina Wolf and her sister, enough said. A must read. Isabella brings these books to life, her delicate hand and style make the imagination a very pretty place to visit. I have been reading and gathering a lot of information over the past few months. I came across this video, I love TED, and this talk by Dave Eggers is so inspiring, hopefully it will inspire you as well.